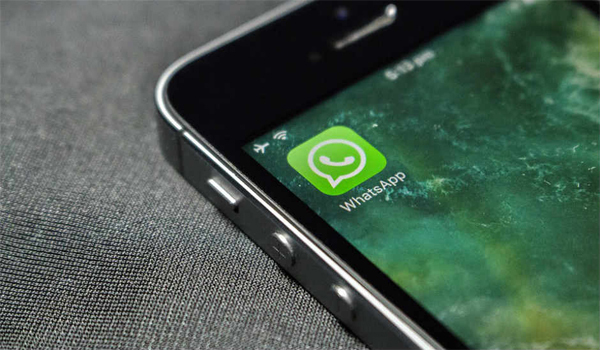 WhatsApp now allows users to share any file type via its social messaging platform. The feature first spotted in beta version is now rolling out for all Android users with the stable release. Android users can send files up to 100MB in size while web users can only send files up to 64MB, but reports suggest that iPhone users can send slightly larger files. Facebook-owned WhatsApp recently gained support for document sharing with support for the doc, CSV, ppt, txt and other document file types. The new update, rolling out via Google Play Store, allows users to send any kind of file including zip files or APKs of mobile apps. WhatsApp users only need to keep the size limit in mind while sharing huge files using the platform. WhatsApp users can see all of their pictures and videos in the in-app camera by swiping up. The social messaging platform rolled out automatic albums feature last week for iOS that groups a collection of five or more photos or videos received in a conversation. WhatsApp will also retain original quality of the images and stop compressing photos altogether. WhatsApp users can easily change their text to bold, italics or add strikethrough by long pressing the text. The new features have been available to WhatsApp beta users for some time now and are being rolled out as part of general availability. The update may not be available right away but should become available for everyone in the coming days. WhatsApp's new update comes in the midst of rumours that the service will be getting an option to recall messages. The feature has been spotted in beta versions of Android, iOS and Windows Phone apps and is expected to start rolling out first on iOS in the coming weeks.